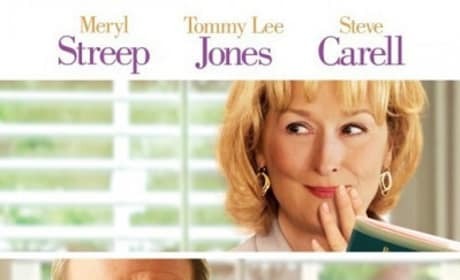 Steve Carell, Meryl Streep and Tommy Lee Jones in Hope Springs. The film lands August 8. 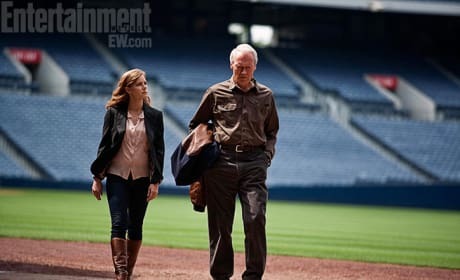 Meryl Streep and Tommy Lee Jones star in Hope Springs. The film lands August 8. Hope Floats stars Meryl Streep and Tommy Lee Jones. The film lands August 8. 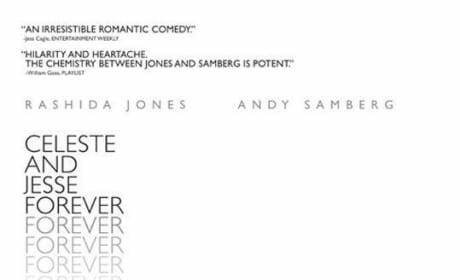 Andy Samberg and Rashida Jones in Celeste and Jesse Forever. 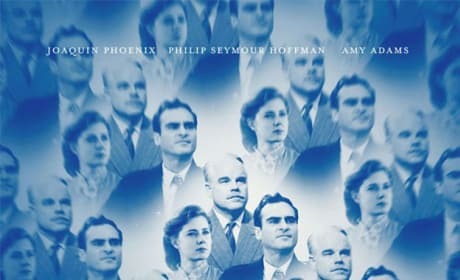 The film opens August 3. 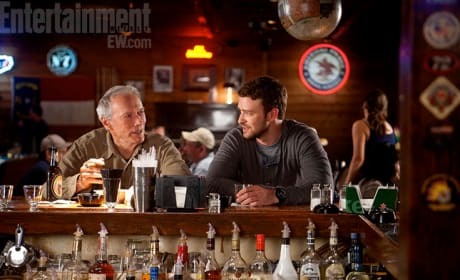 The poster for Celeste and Jesse Forever. The film stars Andy Samberg and Rashida Jones. 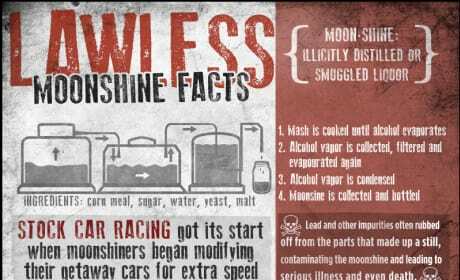 This infographic for Lawless details the making of moonshine. The film follows the true story of three bootlegging brothers in Virginia. 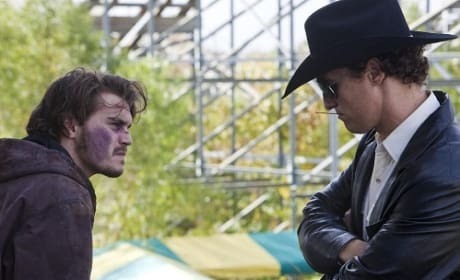 The stars of Killer Joe, Matthew McConaughey and Emile Hirsch. The film also features Thomas Hayden Church and Juno Temple. 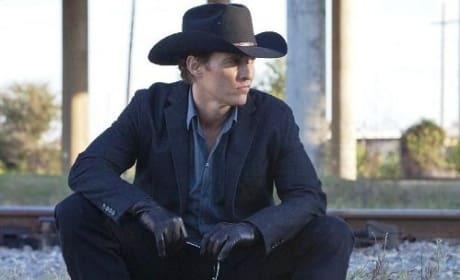 Matthew McConaughey is Killer Joe. The film is from director William Friedkin. 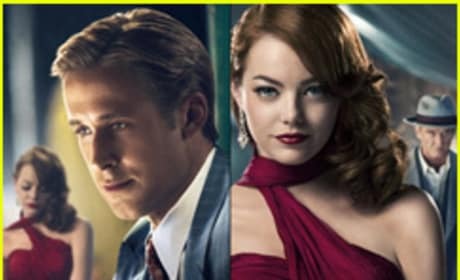 This is the poster for the film "Gangster Squad".